Check out the following tips if your current lawn mower is looking more forlorn than for lawn and you're thinking about buying a new one. There are many different types of lawn mowers. Cylinder mowers work best on lawns that are cut frequently, but have a hard time on longer grass. They also struggle more on uneven surfaces. These mowers tend to be a bit more pricey, but if you're going to cut your lawn frequently it's probably worth it. The mower is on wheels and usually has a rear roller, which leaves the stripe effect that you can see on a lot of football pitches. For the stripes to look properly you need a flat lawn. The roller also allows you to go to the limits of your lawn and cut the edges. A hover mower, on the other hand, may be a better choice if you're not going to cut your lawn frequently and you're going to use it on uneven surfaces. They are also cheaper than rotary and cylinder models. They can make you tired more easily though. 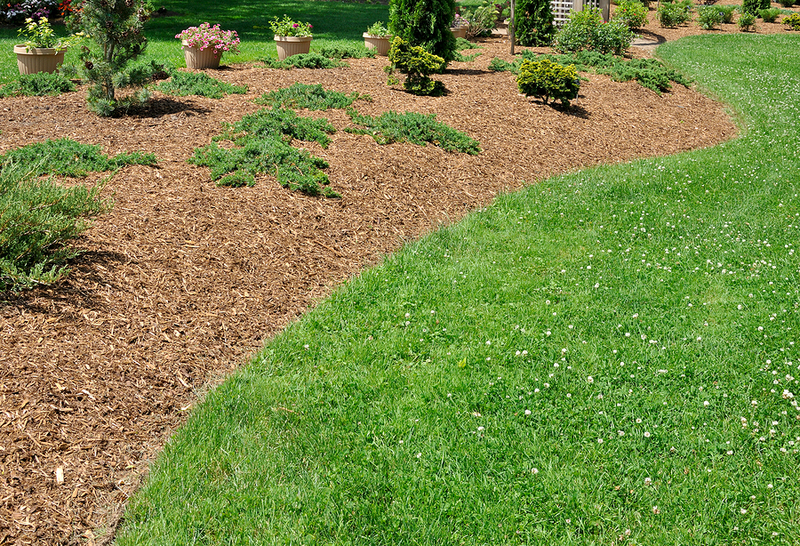 The size of your lawn is probably the most important consideration. A lot of people make the mistake of buying a mower that's far too powerful or expensive. You don't need to do that. If your garden is as big as a tennis court, that's considered a medium sized garden. Less than half of that would be a small garden. 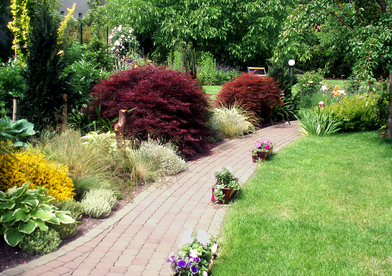 For a small garden, a hand push or electric lawn mower is more than enough. Medium and larger gardens may need a motor. 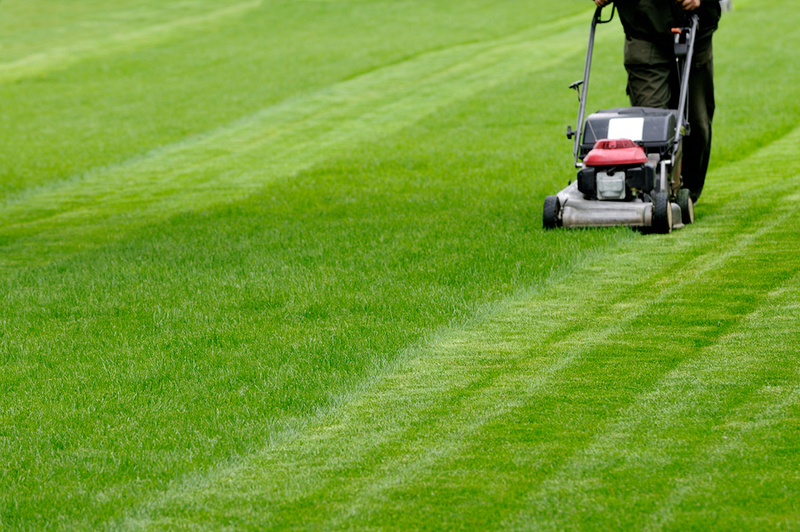 If you have a large garden you may want to consider buying a petrol or a cordless electric machine because a long power cable trailing behind your mower can feel awkward. If the electric wire is not a problem for you, make sure that it's really long so that you can reach the end of your garden. Most people underestimate how much effort it can take to mow your lawn with a hand push mower, especially if you don't have a small garden. If you have a medium sized garden, a corded electric mower is probably a better choice; a cordless one will probably be more expensive (about $200 to $300 more than the corded ones) but with one of those you don't have to worry about how far the cable is going to reach. Petrol mowers are very powerful. They make mowing large gardens easier, but they are more expensive to run than electric mowers. They're heavier too, which affects their portability. If you are not particularly fond of rakes, consider a mower that collects the clippings for you. If you have a small garden, a machine that chops up the cuttings and pushes them into the turf is a good choice. THe cuttings will decompose there. If you have a large lawn you might want to buy a mower with a collection box. Advice To Add A Garden To Your Yard!